Twin-engine vehicles are weird in the best of circumstances, but this one is actually one of the odder ones. 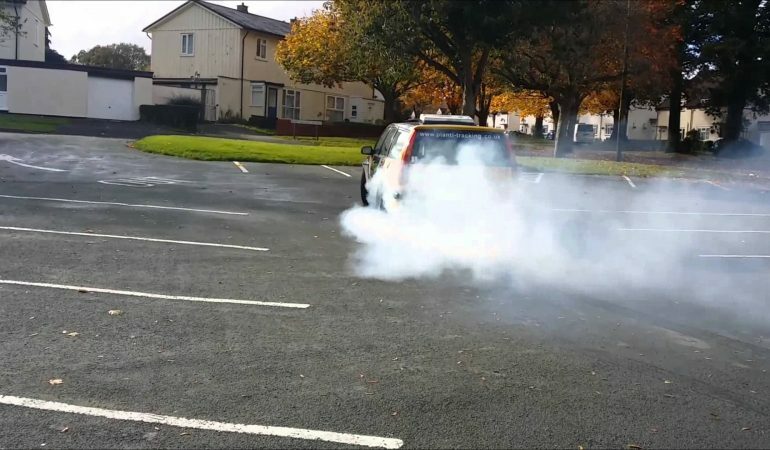 This Volvo wagon not only has two engines, one for the back wheels and one for the front, but both of these engines are also twin charged. 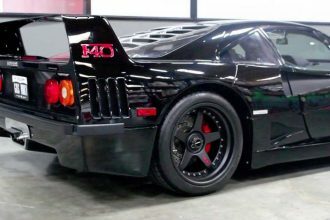 The turbocharger-supercharger combination is good for 350 HP per engine, although that power is very difficult to use in any twin-engine car. 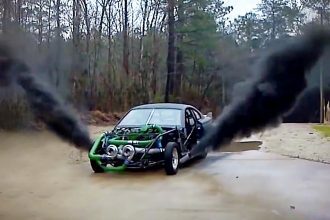 The owner of this car using the back engine for a burnout.